Bounty Killer is a Dancehall living legend. He was among the pioneers of the style and has influenced numerous other new artists like Vybz Kartel, Busy Signal and Mavado. He has done several collaborations with international artists such as Jay-Z. 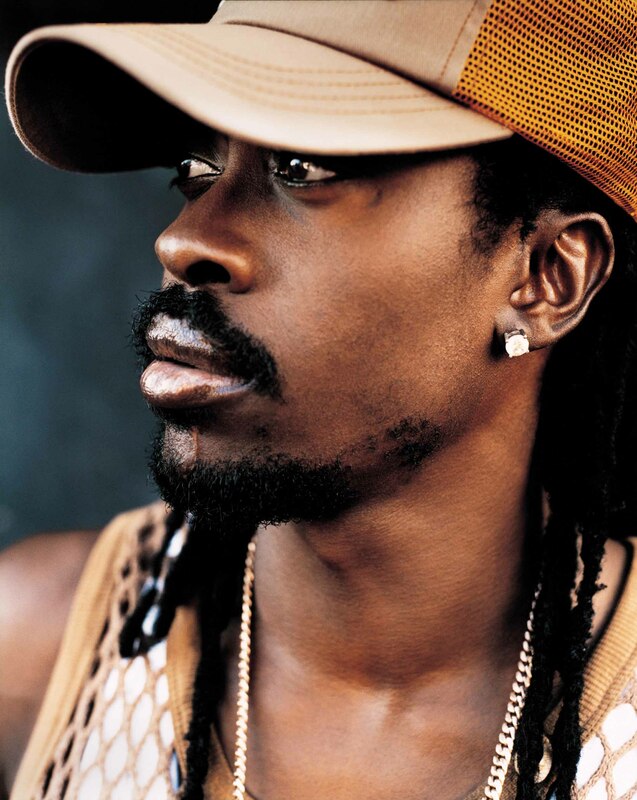 Prior to becoming a fully fledged artist, Beenie Man was a Deejay. He released his famous song entitled ‘Zim Zimmer’ in 1997 which rocked numerous charts worldwide. From then on, he has been making hits consistently and steadily emerging as one of the wealthiest from the Caribbean. This is one of the veteran artists from Jamaica who played an important role in taking Dancehall music into the mainstream. He would have been ranking higher in this list were it not for his beef with gay people. He lost popularity when he started making songs aimed at bashing the gay community. Still, his music rakes in a substantial amount of money every year. 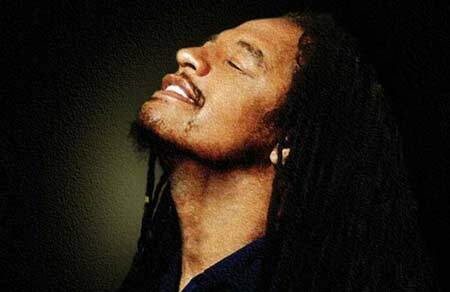 Maxi Priest is highly regarded in the Reggae music industry. He has released 9 albums during the last 3 decades. His style is a fusion of R&B and Reggae which is why his music usually tops charts in the US and UK. He was raised in the UK which explains his style of music. He is without doubt one of the most successful sons of Bob Marley. 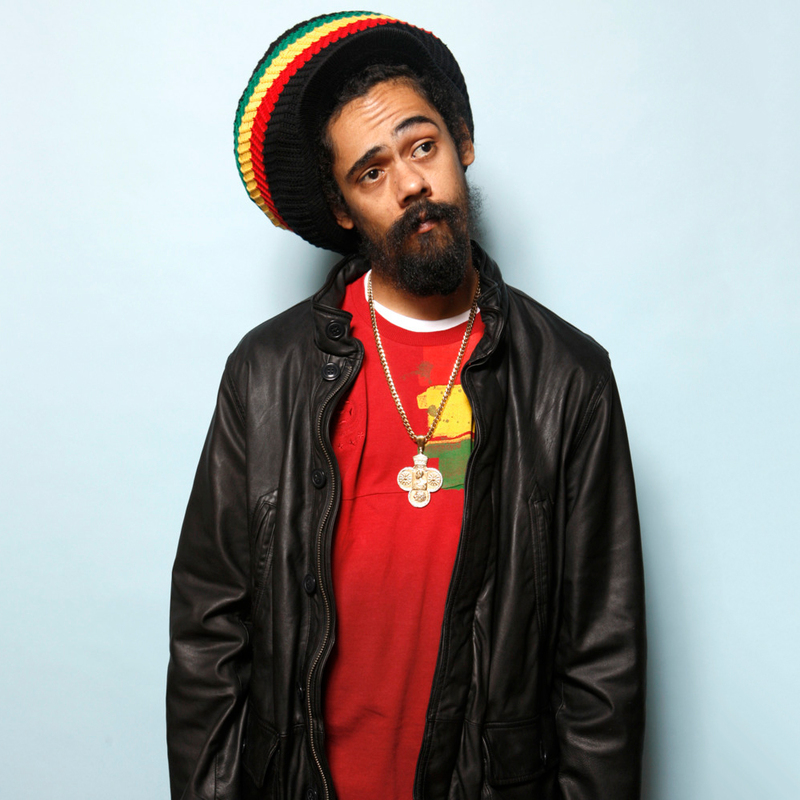 Ever since he was 13 years old, Junior Gong, as he’s referred to, was in the studio recording. He has won 3 Grammy Awards to date. 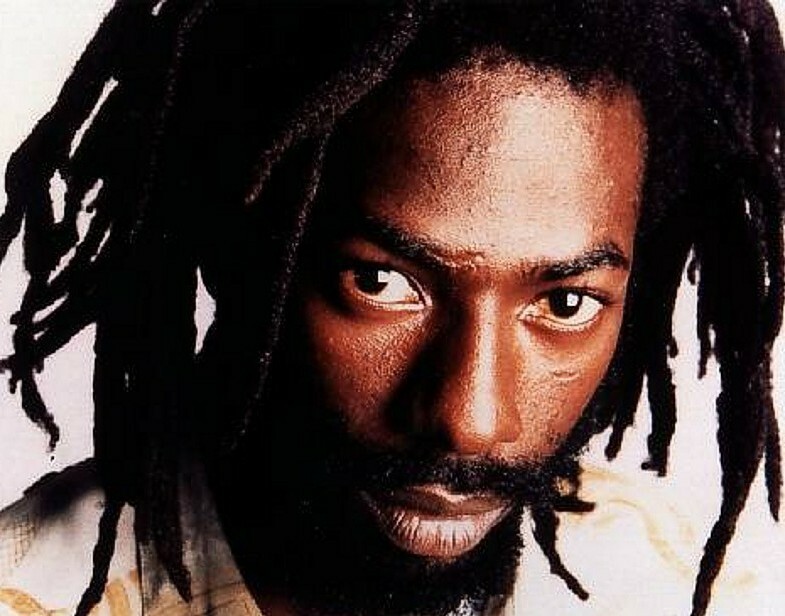 His two albums, namely ‘Welcome to Jamrock’ and ‘Half Way Tree’, sold Gold in the US alone. His current album, entitled ‘Distant Relatives’, is a collaborative piece of art with rapper Nas and has managed to gain worldwide recognition. 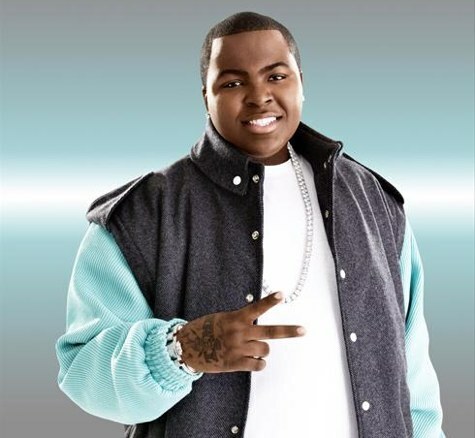 Sean Kingston’s music is tough to categorize mainly because it has elements of R&B, Pop and Reggae. The artist was propelled into stardom by his hit single ‘Beautiful Girls’ that topped the Billboard Chart. His album, which was dropped in 2007, sold Gold in the US alone. He is also the owner of the Time Is Money Record Label that has brought other stars from the Caribbean, like Iyaz, into the limelight. 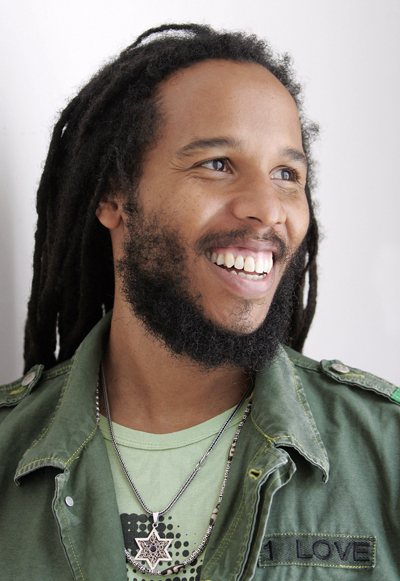 Although critics argue that most of his wealth comes from his father’s inheritance, Ziggy Marley has proven to be a very hardworking artist. In 2006, he released the album dubbed ‘Love Is My religion’, which sold platinum worldwide. He has won 3 Grammy Awards and is currently steering the Tuff Gong Record Label that his father founded. 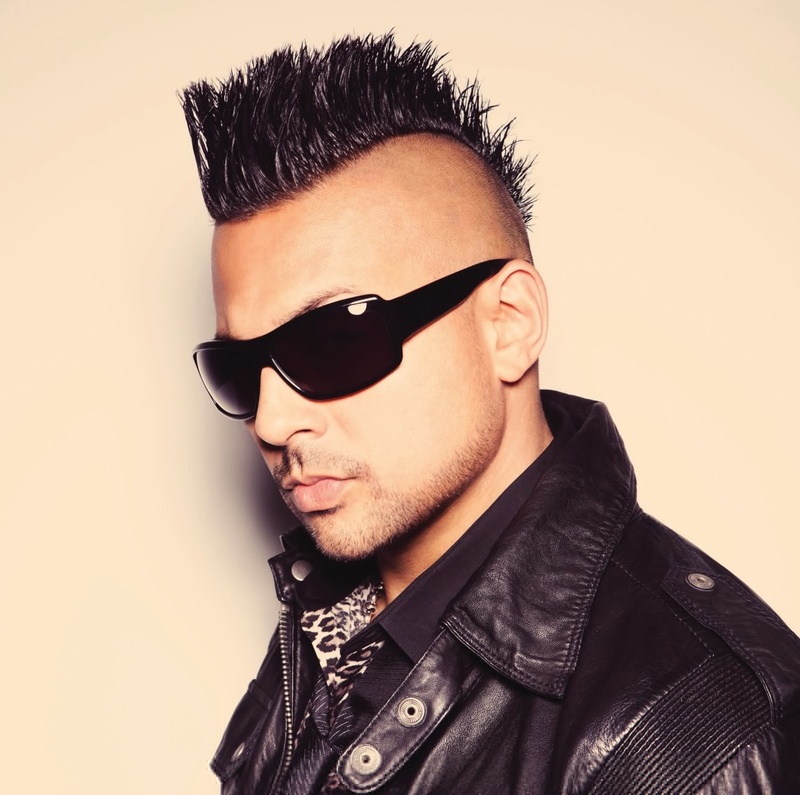 In any list of the most successful artists from the Caribbean, Sean Paul is present. His Dancehall album entitled ‘Dutty Rock’ sold more than 6 million copies. In addition, it also won him a Grammy Award. He has also been nominated for numerous other international awards during his career. He has done several collaborations with other renowned artists like Rihanna and Beyonce. 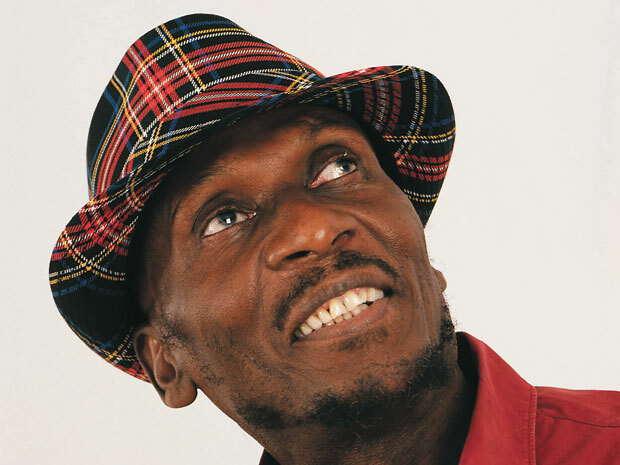 In the 1970’s, Jimmy Cliff released the movie ‘The Harder They Come’ which had massive impact worldwide. It was an important block in Rastafarian and Reggae music movements. He was inaugurated into the Rock N’ Roll Hall of Fame in 2010. Apart from music and film, he is also a businessman who runs several enterprises. Shaggy is a household name across the world. He made his debut more than a decade ago. 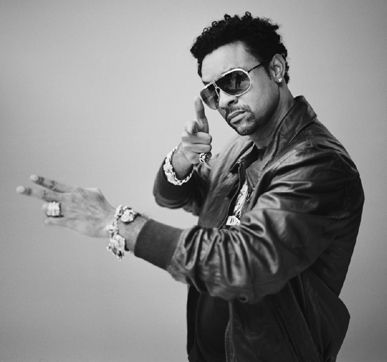 In 2001, his album entitled ‘Hot Shot’ sold platinum in the US. It is estimated to have sold approx 20 million copies to date. The artist is now more focused on charity work as he recently opened the Shaggy Foundation.